An evening full of fun for kids through Grade 6 and a date night for parents! Kids enjoy an evening designed just for them and dinner is included. 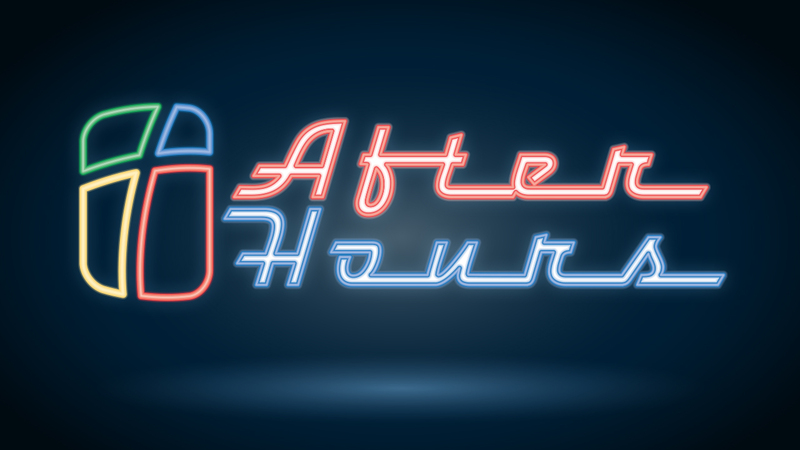 After Hours is open to all kids who are actively attending or visiting Birchman.